I’ve enjoyed a good long break after successfully publishing Forged Steel. For the first time in months, I got to read an entire book in one day (Ruin and Rising, third in the Grisha series by Leigh Bardugo, and highly recommended!! ), and I’ve been busy cleaning up the mess that our house dissolved into while I was getting the book ready and launched. Oh, and I’ve been getting ready for Realm Makers!! So looking forward to this year, because the conference is bigger than ever (150 attendees! 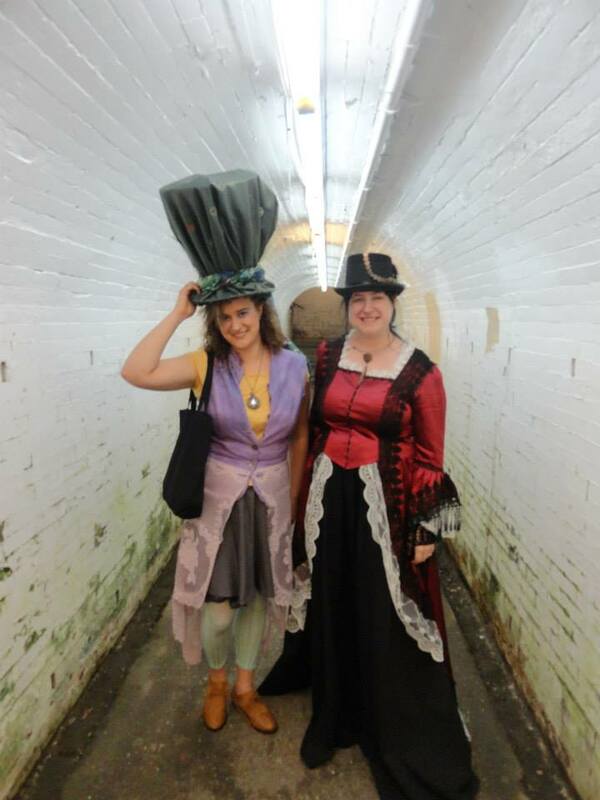 ), we have some awesome folks on faculty (Mike Duran, David Farland, DONITA K PAUL), and it’s my one chance to cosplay! 😀 I had plans to go to the costume dinner as a genderbent Castiel (actually I guess it would be Castielle for the genderbent version) from Supernatural, but my Sam(antha) and Dean(na) were unable to make the conference, so about two weeks ago I switched up my costume and decided I was going as a character from a Brandon Sanderson novel. Not going to say who, but I’ll be sure to post pictures–both of the finished product and a making-of tutorial of sorts–when I get back. 🙂 Last year I did something that was entirely my own, a steampunked female Mad Hatter. 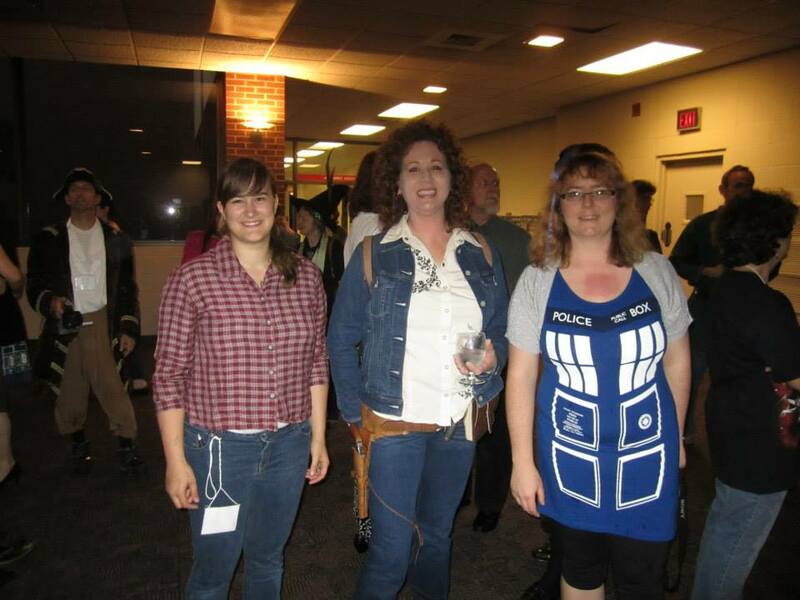 Amy Pond, River Song, and the TARDIS.